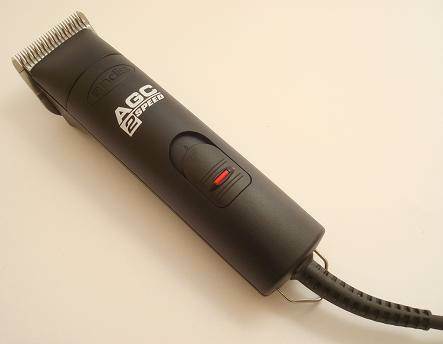 Browse our comprehensive range of dog grooming clippers from leading brand Andis. 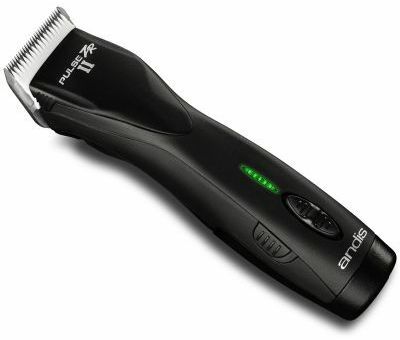 Andis Dog Clippers is one of our best-selling line. 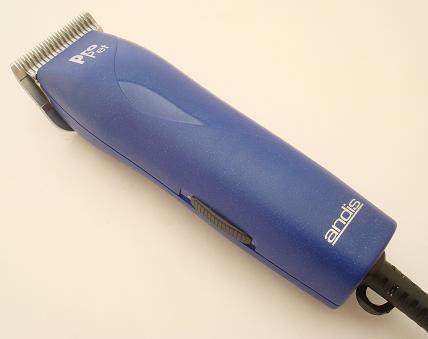 Andis clippers are highly appreciated bycustomers as they are light, quiet dog clippers, which can clip through a more difficult coat. 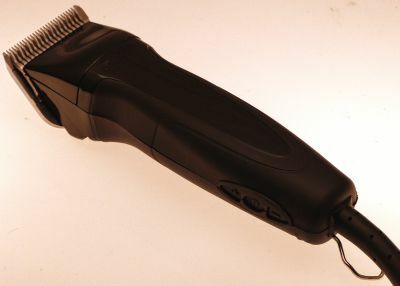 We also stock very popular Oster Dog Grooming Clippers, Wahl Dog Clippers & Many others. 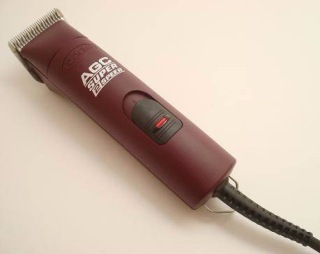 High quality two speed clippers from a well known brand. 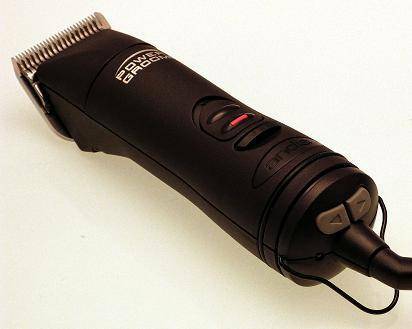 High quality clippers from a well known brand. 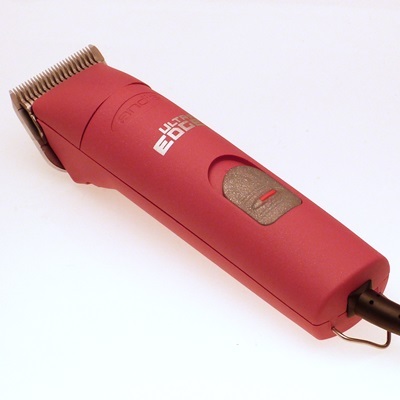 Brightly coloured hard-wearing professional clipper. 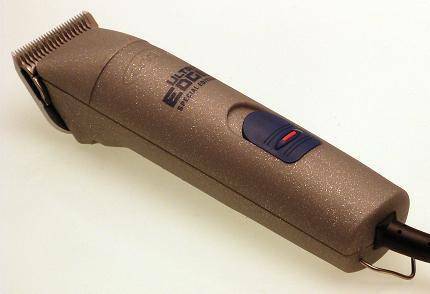 High quality silver clippers from a well known brand. 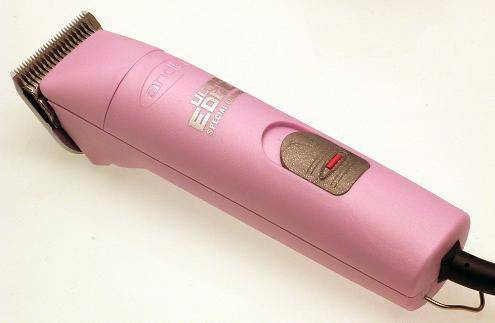 High quality pink clippers from a well known brand. 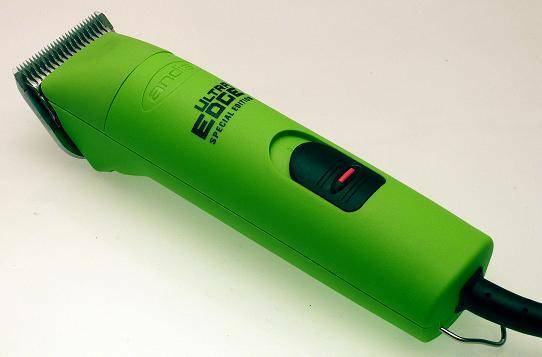 High quality lime-green clippers from a well known brand. 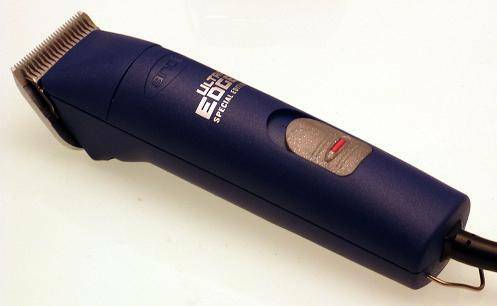 High quality blue clippers from a well known brand. 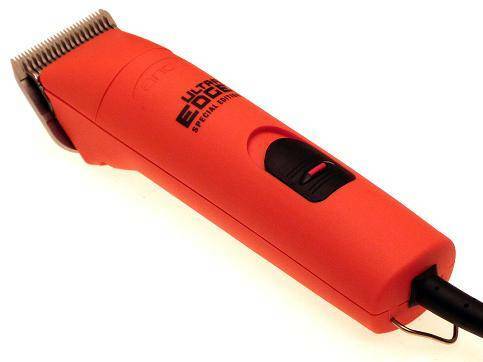 High quality orange clippers from a well known brand.